When you see most of them in designer clothes, drinking champagne in clubs and then driving off to their expensive mansions maybe somewhere in Kileleshwa or Kiambu Road, just know it’s cause they are paid. 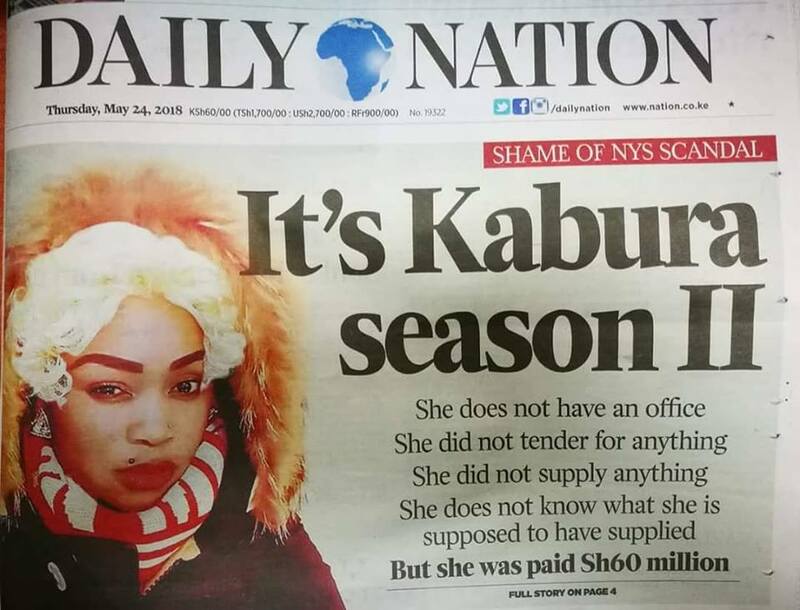 As the National Youth Service scandal where almost 9 billion shillings was lost picks momentum, one woman has left many astonished after supplying totally nothing but walked away with a cool Ksh 60 million. Ann Wambere Wanjiku Ngirita is now the talk of town after she was paid the money from a NYS tender. Funny thing is, she has never tendered to supply goods and services to the government. She does not have an office and even confessed to not bidding to the tender. “Ms Ngirita revealed that all she did was visit the NYS college in Gilgil and request a procurement officer if she could supply foodstuff. 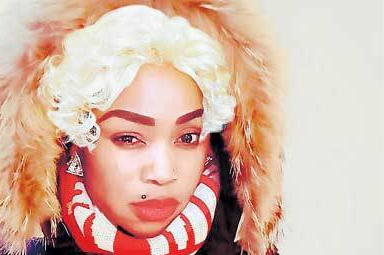 She did not say if the officer was known to her,” Daily Nation reports. The 30-year-old is among among 43 people who have been questioned by detectives at the Directorate of Criminal Investigations as police try to piece things together.